been waiting for’, namely his debut for new club Manchester United in his homeland on Saturday. 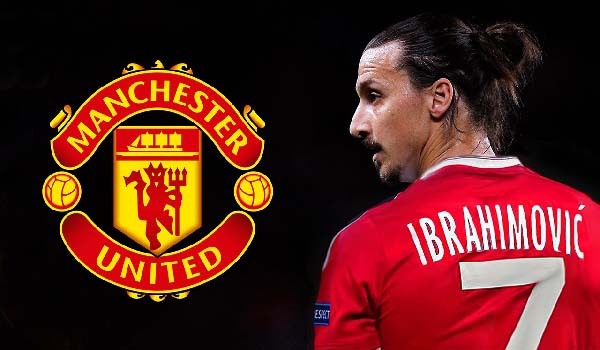 “Everybody has been waiting for that moment,” a typically immodest Ibrahimovic told the club’s television station MUTV referring to his first appearance. Ibrahimovic, 34, who retired from international football following a disappointing Euro 2016 campaign in France, said he had been impressed with the first few days of training under United manager Jose Mourinho, for whom he played at Inter Milan. “Positive vibes. They seem to be good guys, quality players, they train very hard and, during the training, are very focused,” said Ibrahimovic. Ibrahimovic, who scored 156 goals in 180 appearances for PSG, said he didn’t feel his age because of his attitude to training and playing. “I believe in working hard,” he said. “Not only in games but even in training.